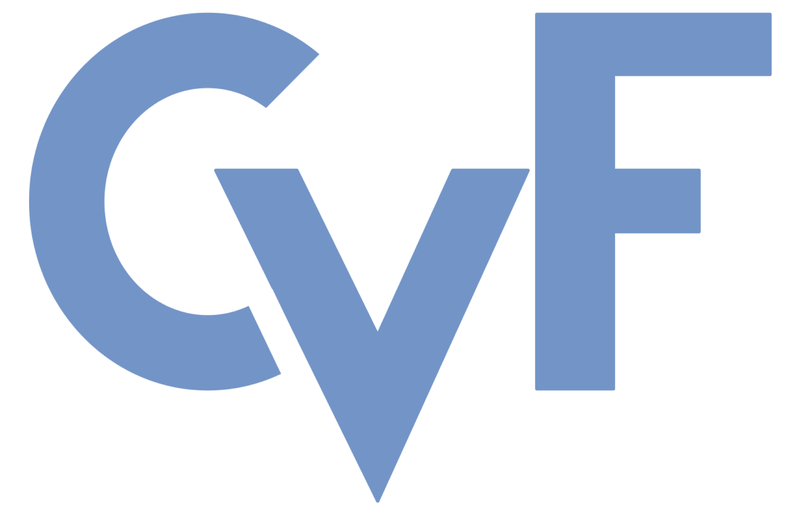 These CVPR 2018 workshop papers are the Open Access versions, provided by the Computer Vision Foundation. Except for the watermark, they are identical to the accepted versions; the final published version of the proceedings is available on IEEE Xplore. The most common approaches to instance segmentation are complex and use two-stage networks with object proposals, conditional random-fields, template matching or recurrent neural networks. In this work we present TernausNetV2 - a simple fully convolutional network that allows extracting objects from a high-resolution satellite imagery on an instance level. The network has popular encoder-decoder type of architecture with skip connections but has a few essential modifications that allows using for semantic as well as for instance segmentation tasks. This approach is universal and allows to extend any network that has been successfully applied for semantic segmentation to perform instance segmentation task. In addition, we generalize network encoder that was pre-trained for RGB images to use additional input channels. It makes possible to use transfer learning from visual to a wider spectral range. For DeepGlobe-CVPR 2018 building detection sub-challenge, based on public leaderboard score, our approach shows superior performance in comparison to other methods.